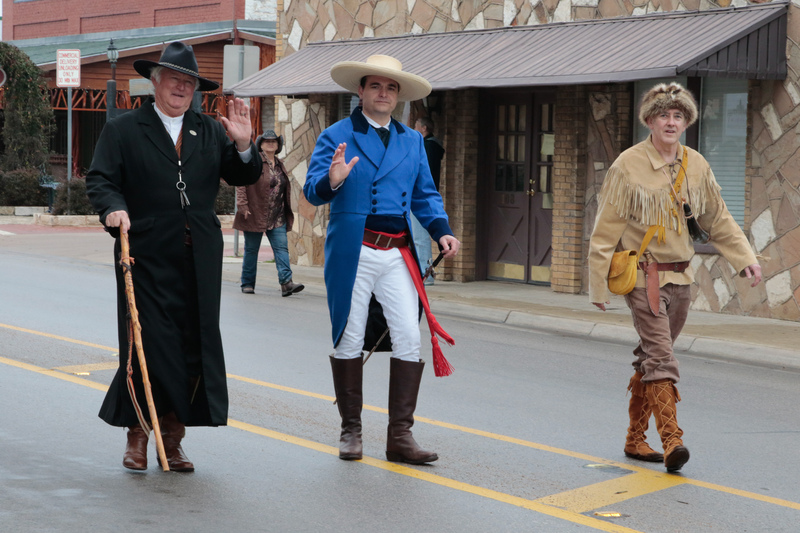 March 2, 2016 from 8:30 AM to 4:00 pm – Stroll Thru Texas History” begins at Acton Baptist Church at 3500 Fall Creek Hwy in Acton, Texas. 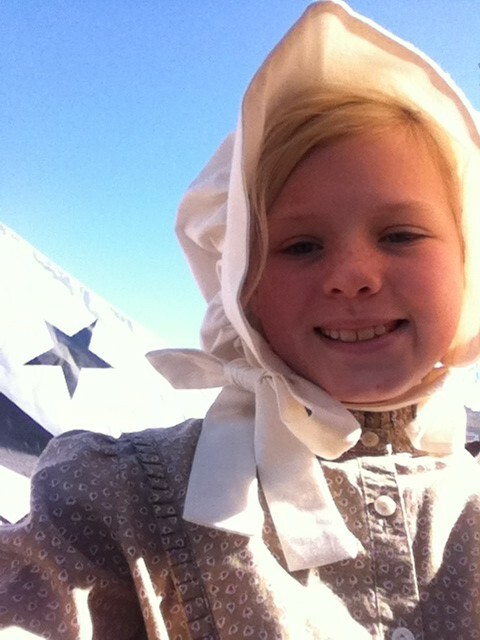 Children can meet Texas Heroes, portrayed by the THF Team, partake in Elizabeth Crockett Memorial Ceremony, make period crafts, see black powder demonstrations, enjoy period music & performing art winners, view the Student History Fair, vote on People’s Choice Award, enter the Selfie Contest and more. All classes and large groups need to sign up in advance. Call 214-675-5752. 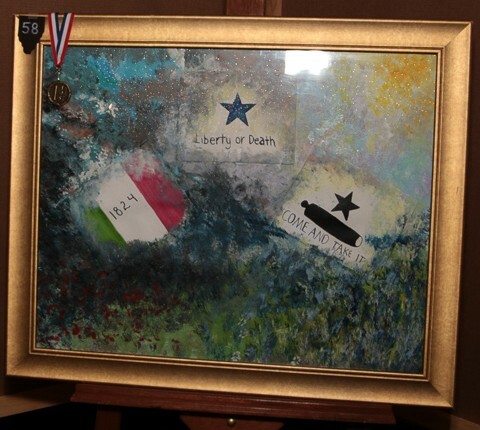 March 3, 2016 6:30 pm – Awards presentation and performances for the Texas Heroes Foundation Student History Fair at Acton Baptist Church at 3500 Fall Creek Hwy in Acton. San Antonio in 1837, John Coffee Hays came from Tennessee Hays shortly after Texas won its independence from Mexico. By 1841, he was a Texas Ranger captain at twenty years of age. 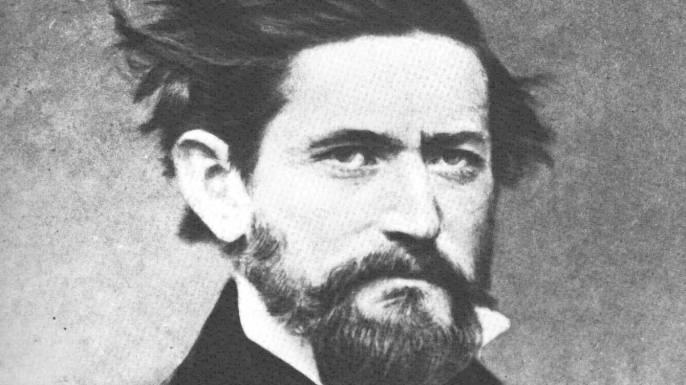 A fearless fighter and skilled leader, Hays became famous for defending Texans against raids from Native American (Comanche) and Mexican bandits. 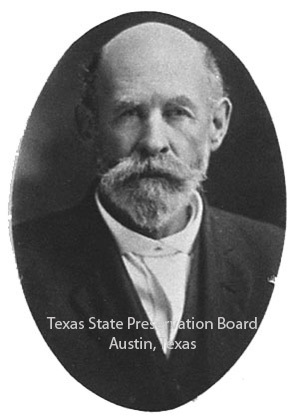 Hays would come to symbolize the Rangers of the Texas Republic era. In Mexican War (1846-48), Hays’ Rangers scouted, defended U.S. supply and communication lines from attacks by Mexican guerrillas and fought alongside regular U.S. army troops. He earned a national reputation for their bravery. I have always loved Independence Day. Even more so the our national independence from Britain. I hope our Independence is shown that even one person can change a country! 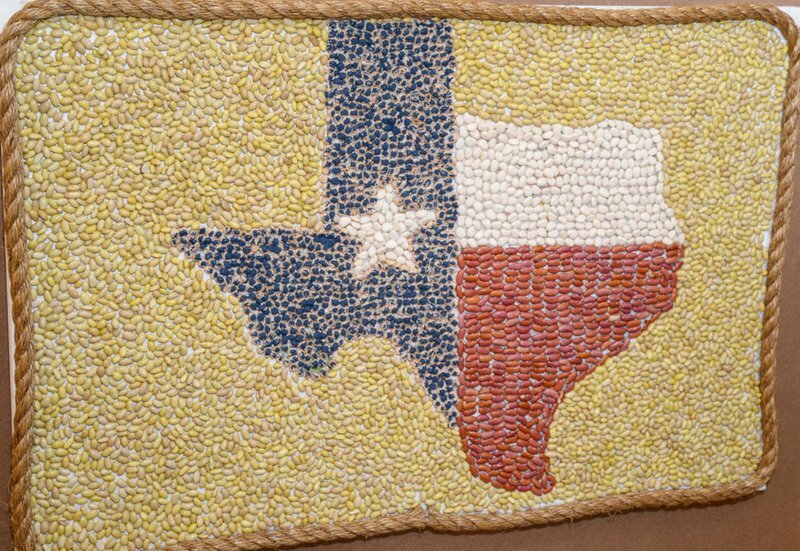 Caylen created this amazing art work out of beans in 2014 for the Student History Fair. It shows her passion for Texas and her perseverance in accomplishing projects to promote Texas History. When you support the Texas Heroes Student History Fair and Senior Scholarship Progam you are helping students like Caylen.